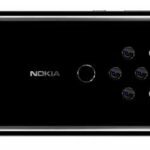 Nokia will Launch Another Low Cost Mobile Phone Which name is Nokia 150 Dual Sim Mobile phone, it will Come in two model. Price in India is too Cheap according to specifications. 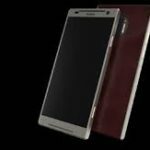 In India this Mobile will be Launch in January 2017 after this You can Purchase From Flipkart and Amazon. We know android Mobiles battery backup is not so good Many times due to this Our mobile is Automatically Switched off. So we Cannot Make calls and Send Sms. So Now peoples Keep Two Mobiles One is Button mobile which gives Good battery life and another one is android which Make Our Life Digital. 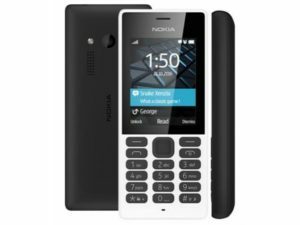 So guys Purchase this Low cost Nokia 150 Dual Sim Mobile Phone and Make Your mobile Number always Reachable. 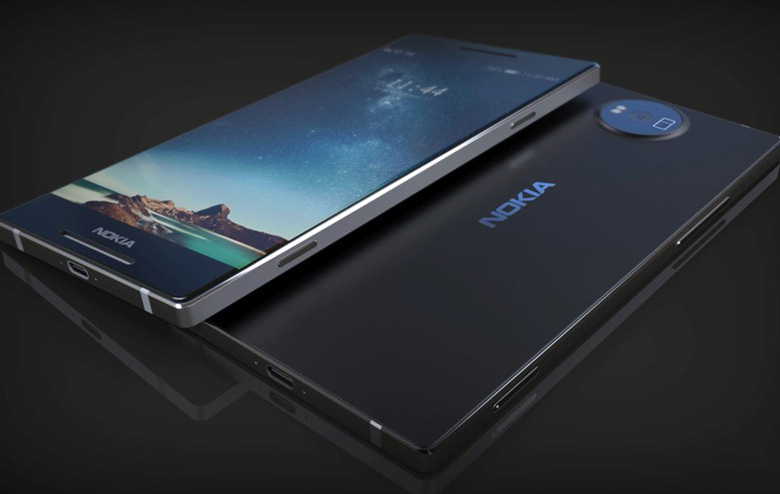 Let’s Come to Know each and every Features , Price in India , Specifications about Nokia 150 Single and Dual sim Mobile Phone 2017. This Mobile was Launched in Dec 2016 but In India it will be available in Jan 2017. This Mobile phone is Designed by HMD Global. Nokia 150 Will Come in Two Different Models , One is Single sim and another one is Dual sim supported. We can also say that the Battery Life will be work Like Old Nokia 1600. Also for Entertainment They Loaded Snake Xenzia and Nitro racing Games which is Very popular in old time. Display – 2.4 Inch Screen Qvga Display with 240*320 Pixels. Camera – Back Camera of 0.3 MP With Led flash. Memory – Expandable Up to 32 GB. This Mobile Phone will Cost you Around Rs. 1800 in India before taxes Because In Foreign Countries it is available at 26 Usd Dollars. When the mobile phone Will be Launched In India then We Will add buy Process of this Nokia 150 Online so you can easily Buy this Mobile with Huge cashback and discount offers. Discussion on "Nokia 150 Dual Sim Mobile Phone 2017 Price & Specifications In India"
Good thing it’s back… I’m waiting for the new latest of Nokia phone, but now finally, it’s new exciting, new look, it’s now has already android & smartphone, wow so very interesting, welcome back Nokia, my fave phone ever… Nokia. 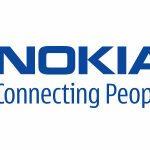 I would like to purchase Nokia 150 dual SIM on line.